Gert Boyle, 91, chairman of Columbia Sportswear, returns this week in the company's ads after a decade's absence. From 1984 to 2005, she perfected the "One Tough Mother" persona in a series of comical commercials, appearing with her son, Timothy, Columbia's CEO. Adweek: How does it feel being back? 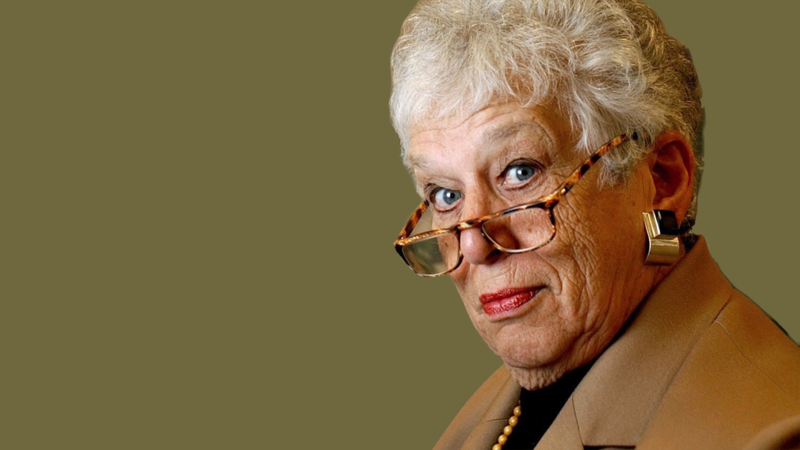 Gert Boyle: I never left. I've been coming to work at Columbia every day for more than 50 years. They just hadn't pointed the camera at me in a while for some reason. But I do like the distraction. I can get a bit bored chasing down our salesmen about their expense report receipts. I mean, $4.50 for a cup of coffee? Did it come with a new car? What's changed since the last time you were in commercials? In the last campaign, I was really the center of attention, and I think that served its purpose. But now I'm excited we're going to put the spotlight on the rest of the company. We are a more global company and it will be great to see our employees working together to test our products in our backyard but also across Europe, Asia and Russia. As long as we're making the warmest, most protective jackets (and have really good lawyers), I'll make anyone go out in the snow and beta test. There was one commercial where I got to ride up and down in a cherry picker to deliver a pizza to some (Columbia apparel) testers on a chair lift. It was fun, but the crew kept trying to put me in a harness so I wouldn't fall off and break something. Any nuggets of advice for women entrepreneurs or CEOs? Believe in your abilities and never take no for an answer. At least that's worked for me.